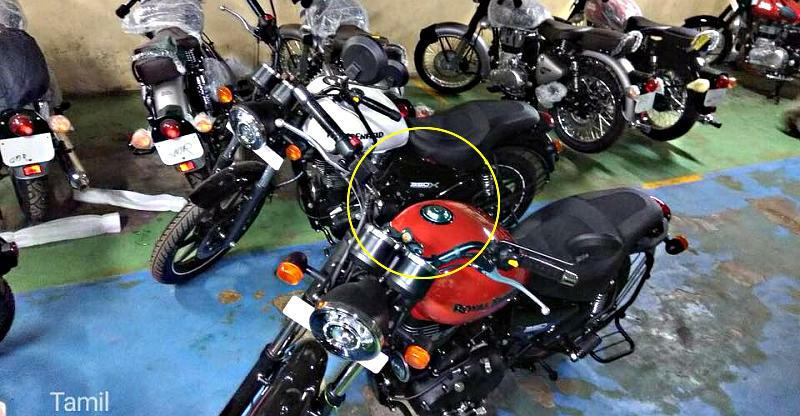 Royal Enfield is a high profile absentee at this year’s Auto Expo. The retro-motorcycle brand from India is expected to launch its major bikes a few days ahead of the Auto Expo. What this means is both the Royal Enfield Thunderbird 350X and 500X cruiser models will be launched in India over the next few days. Both bikes bring significant updates to the Thunderbird line-up and are expected to be priced slightly higher than the current model due to the various changes they feature. Key changes to the new bikes include much brighter colour options such as blue, white and yellow. The styling has also been revised. The seating position is more cruiser-like with footpegs moved to the front and wider handlebars to give riders a relaxed riding position. The Thunderbird X twins also gain a new seat and alloy wheels. Royal Enfield is likely to offer tubeless tyres (for the first time on its bikes) as well due to the alloy wheel addition. Suspension will remain the same telescopic front forks and a gas charged twin shock absorbers. 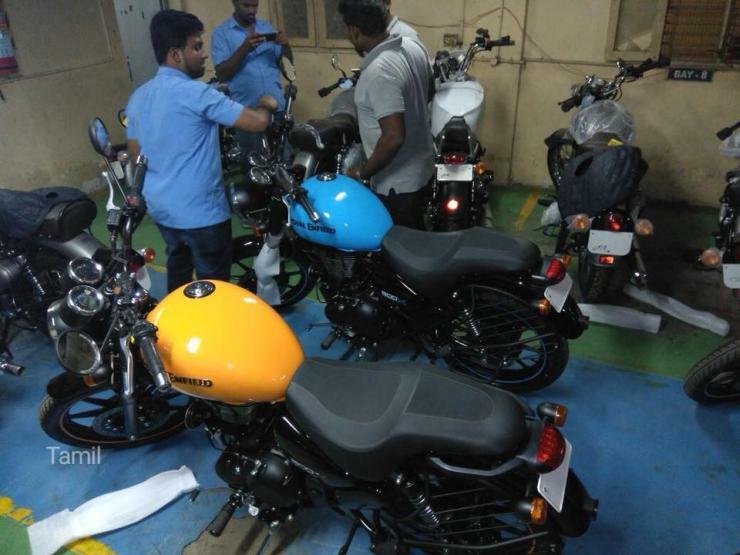 The bikes will also get disc brakes on both front and rear wheels, a 20 liter fuel tank, comprehensive twin pod instrument cluster with twin trip meters and black finishing for various components. The engines of both new variants of the Thunderbird will remain unchanged. The 350X will be powered by a single cylinder, 346cc unit construction engine with peak power rated at 19.8 Bhp and peak torque rated at 28 Nm. It will run a carburetor. The 500cc engine is the same as the 350cc engine in design and construction, but with extra power and torque – 27.2 Bhp and 41.3 Nm. The 500cc engine also gets fuel injection. Both engines get 5 speed manual gearboxes as standard.